This is part one of a four part series about pay requirements. In this series we will explore the pay requirements of employers and what can happen if those requirements and regulations are not met. Salary is one of the main factors that contributes to employee satisfaction or dissatisfaction. It is also one of the biggest considerations of a potential employee when deciding whether or not to accept a job offer. Employers know that they need to pay their employees. But many employers are unaware of just how many rules and regulations there are surrounding what and how they pay those employees. The first step is to identify the key indicators that determine what and how employees should be paid. 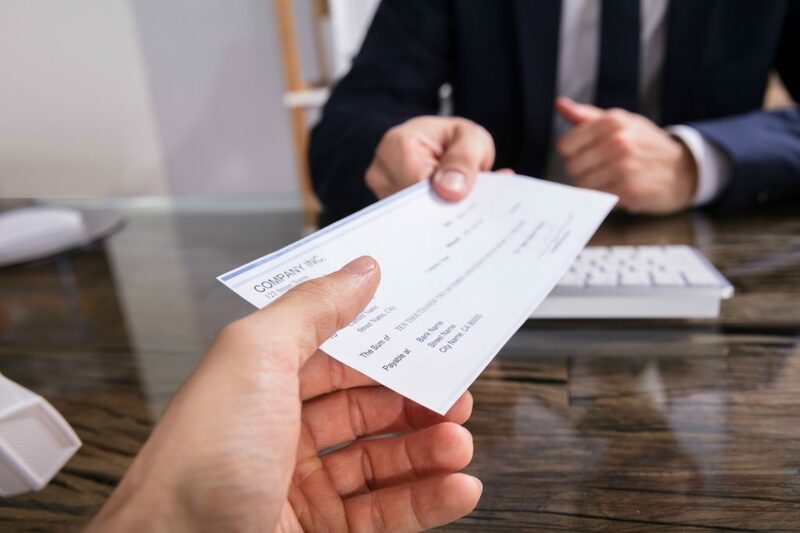 Industry: In order to determine which wage order applies to an organization, the employer must first determine if they are covered by an industry order. Under the Industrial Welfare Commission (IWC), the industry order regulates wages, hours and working conditions in specific industries, such as the manufacturing, mercantile, transportation and personal service industries. Occupational: Organizations that do not fall under an industry order are classified as occupational and are often subject to different wage, hour and working conditions regulations than their industry counterparts. There are two different classifications of employees; exempt and non-exempt. Exempt employees are excluded from minimum wage, overtime regulations and some other rights and protections are given to non-exempt workers. Non-Exempt employees must be paid at least the federal minimum wage for each hour, and must be given overtime pay of no less than one-and-a-half times their hourly rate for any hours worked beyond the regular 40 hour week. Non-exempt employees are also often afforded required paid break periods depending on the number of hours they work in a shift. Full-Time: Employees that are scheduled to work at least 36 hours per week on a regular basis. They may be salaried, or exempt, employees or paid hourly, a.k.a. non-exempt employees. Full-time employees are often required to be given benefits such as health insurance coverage and paid time off, depending on federal, state or local regulations. Part-Time: Employees that are scheduled to work between 20 and 30 hours per week on a regular basis are considered part-time. Part-time workers are generally not entitled to same benefits as full-time employees, but are afforded the same rights and protections, such as paid breaks, minimum wage requirements and overtime pay. Intern/Student: Employees who are students performing an internship are not subject to the same regulations as other workers. Often, these positions are unpaid, however it is recommended that employers pay their interns at least minimum wage. Independent Contractors: Independent contractors are not employees, but are workers who provide goods or services to an employer under a specific agreement. They generally do not have set hours, but instead are expected to deliver their goods or services within a certain amount of time. They are not eligible for any employee benefits, and do not have taxes withheld from their pay. Employers often hire independent contractors to fulfill their business needs without having to go through the process of hiring, on boarding and putting a new employee on the payroll. However, misclassification of employees as independent contractors can come with heavy fines and penalties. State Minimum Wage Requirements: Regardless of which state the business itself is located in, employees wages must meet the minimum requirements of the state that they perform their duties in. Local Ordinances: In some areas local ordinances may take precedence over state requirements. For example, in San Francisco, the minimum wage is higher than the state minimum. Employees who work for more than two hours in an area with a local ordinance are eligible to receive the minimum wage of that area. Sub-minimum Wage: Sub-minimum wage refers to a wage paid less than the required minimum wage. The Fair Labor Standards Act provides that sub-minimum wages may be paid to student-leaners; full-time students employed by retail or service establishments, agriculture or institutions of higher education; and physically and mentally disabled persons whose productive capacity is being impaired. Living Wage (City/County Contract): A living wage policy requires employers to pay a wage at or above the federal poverty line. Living wages are typically set as the wage that a full-time worker would need to support a family of four. Wage rates vary depending on the county or city the work is performed in. Often, federal and state employment regulations will have different requirements for large employers versus small employers. In California, large employers are typically regarded as any employer with 26 or more employers, while employers with 25 or fewer employees are considered small employers. Non-profit organizations however, may be able to defer to small employer status if they have more than 25 employees, depending on the circumstances.